Look out for me and you can win! Yes indeed, it’s competition time. A weekend break away at Heron Lakes could be yours, for you and a partner or friend! It’s simple, all you have to do is find the witches brews! They could be on worktops, coffee tables or hidden in pictures. 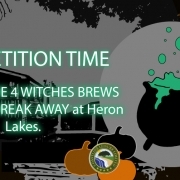 Throughout our website, we have hidden 4 identical witches brews amongst the imagery of the lodges and caravans on the website. Click through the products and see if you can find them all. They may not be obvious, some might take a good search to find. Good Luck! So you’ve found them all? When you’ve found them, Make a note of where it was spotted, as to enter you will need to describe where you’ve found it. e.g. Advent Opus, image 3 on the side table. Click here to enter the competition and fill out all the fields provided. Don’t forget to pop all your details down so we can contact you, if you are the lucky winner. But hurry this competitions ends midnight on the 4th of November! Happy Searching! All submissions need to be entered before midnight as they will not be counted after. 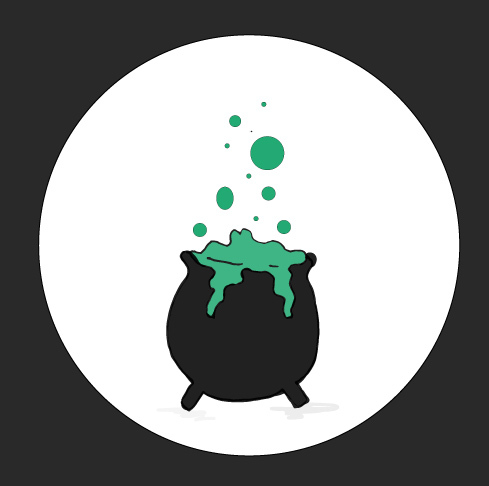 You must describe where the witches brew is on the image not just state the product it is linked to. If you are a lucky winner, you will be contacted in the week commencing the 5th of November. Heron Lakes will contact you to choose the weekend in 2018/2019 you wish to enjoy your short break away. The short break away views you could win! The Lawns ‘Caravan Extravaganza Weekend’ is being held in Cottingham on the 8th and 9th September. 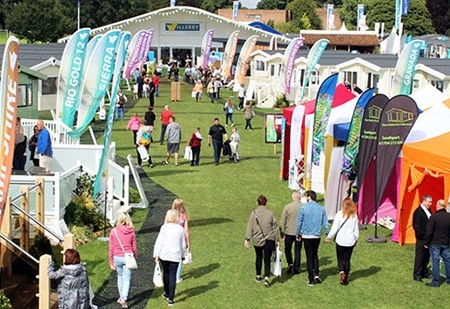 This year, the show will feature around 150 Holiday Homes from most of the MAJOR British Manufacturers. With brand new releases and reveals in Holiday Home possibilities, there will be something for everyone. Even better we are taking VIP guest list bookings! We have three meeting time slots 9am, 12pm and 2pm over both days. These are LIMITED AVAILABILITY so we advise to get your names on our guest list here as soon as possible. Joining our VIP list will gain you complimentary access to the show. One of our friendly team members will greet you on arrival, tour you around The Lawns and answer any all Holiday Home purchasing questions. Even better we are offering 5% discount if you buy on the day! Feel free to explore the show yourself too. Spend the whole day here as there is so much do! There is a small funfair for children, various food stalls, and plenty of entertainment to make this a fun day out for the family. Wanting to make your own way to our stand? That’s not a problem! You will find us sharing a stand with one of our major suppliers ‘Prestige & Homeseeker Park and Leisure Homes’. Make sure you come and say hello we’d love to meet you and show you what Holiday Homes we have to offer. Sneak Peak. New Lodge release! 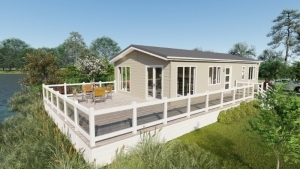 The Burleigh comes in two sizes 40′ x 20′ & 42′ x 20′ in both 2 & 3 bedroom options. With a stunning open plan living dining kitchen in a beautiful country interior finish with a beautiful olive green throughout. The Burleigh Lodge is to be revealed on site this year, how exciting! Make sure you come over the the Prestige and Homeseeker stand and be one of the first to see it in person! Extra information on The Lawns.. If you are interested please CLICK HERE and fill out all the information necessary to be our VIP guest. If you have any questions or need any more information call us on 01964 545968 or feel free to email us at info@coastline-leisure.co.uk. GET BOOKING TODAY – LIMITED AVAILABILITY! 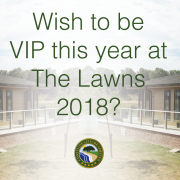 https://www.coastline-leisure.co.uk/wp-content/uploads/2018/08/VIP-LAWNS-e1535711900826.png 759 1549 Jasmine Holgate https://www.coastline-leisure.co.uk/wp-content/uploads/2017/12/coastline-logo.png Jasmine Holgate2018-08-30 10:39:572018-08-31 14:20:03Exclusive VIP Tickets to 'The Lawns' Now Available! A different kind of view. The Night sky! On this day in 1969. We landed on the moon! 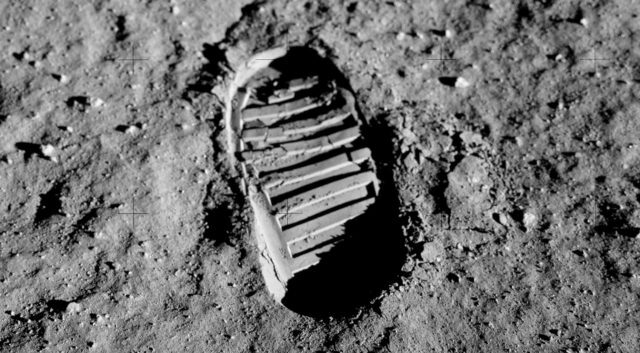 We did indeed, with ‘one small step’ earth made history on the 20th of July. Letting our minds wander to what can be seen in the expanse of space. With all our parks located in stunning locations which hold breathtaking views, there is one view that can easily be missed. The one above us. The Night Sky! The sky is such a beautiful sight, with spectacular light shows, glimpses of planets passing by, the expanse of twinkling stars and of course the moon itself. You will notice something new every time you simply look up. A holiday with a difference: Stargazing! So how about a Lodge or static caravan that would be perfect for a stargazing holiday? Set up a telescope, sit back, relax and take in all the stunning views the cosmos has to offer. With all our parks situated in areas with minimal to no light pollution with in the countryside and with constant effort to keep light pollution to minimal as is possible. Seeing the stars is easy. From the comfort of your decking or sat lakeside watching the reflections of the milky way go by. In these warm nights it would be perfect to holiday with a difference. Out of this world Reductions! 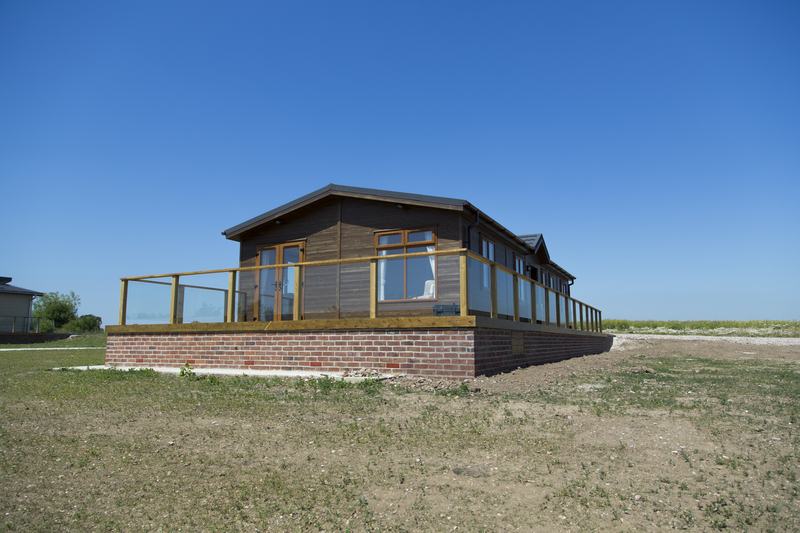 Across our parks we have a range of holiday homes which would be perfect for all a stargazers holiday needs. 2017 Prestige Maple show home NOW £149,950. Located on the exclusive trout lake at Heron lakes. The sky here seems never ending, with uninterrupted views in every direction, this lodge would be perfect to spot a planet or two. Wanting to be more in the North of Yorkshire, Then we suggest the 2012 Tingdene Valetta, Pricing from £59,950. 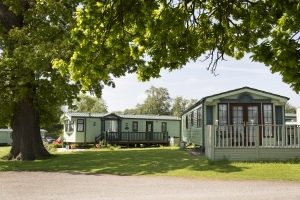 Recently refurbished and ready to be sited on any free plot at Lakeside Holiday park. You could be picking prime stargazing space very soon! 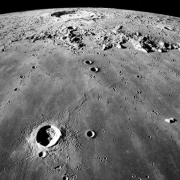 Makes sure the moon full in a cloudless sky, so check the moon phases before you pick a spot or set up camp on your decked area. Remember your camera as you will want to document the beauty of the night sky. Stargaze at all times of the year, the sky is constantly changing. Having your holiday lodge or static will make that a lot easier. For those who are beginners at stargazing! The easiest star to find is Polaris or the north star. Heres How! 1. Find the Ursa Major (the plough or big dipper), you cant miss it, it looks like a saucepan. 2. 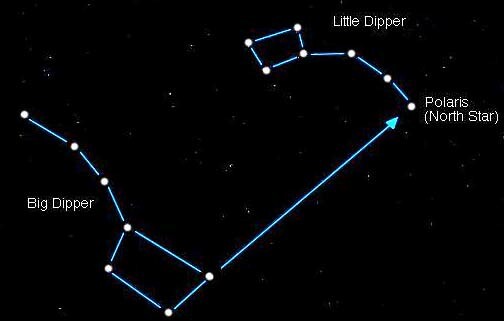 Then follows its tail (or handle) parallel to the star and you will find Ursa Minor (little bear or little dipper) and there it will be. Tada, you’ll know its the Polaris as its the brightest star in the collection. Does this sound like the perfect Holiday for you? Find the perfect lodge or static caravan to stargaze for hours on end. Today could be the day you find the holiday home of your dreams and a new hobby to go with it! To see all our reductions click here. Alternatively if you wish to speak to our friendly sales team to help choose the perfect location for you. Please ring 01964 545968 or email at info@coastline-leisure.co.uk. We are happy to answer any question you may have. 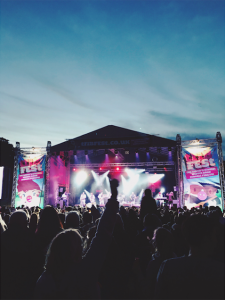 https://www.coastline-leisure.co.uk/wp-content/uploads/2018/07/a17_m_2444-800x533.jpg 533 800 Emily Saunders https://www.coastline-leisure.co.uk/wp-content/uploads/2017/12/coastline-logo.png Emily Saunders2018-07-20 15:54:072018-07-20 15:57:17A different kind of view. The Night sky! On the 28th of July between 10am-4pm, you are invited to Hollicarrs open day and fun day! BBQ and refreshments, fun and games, bouncy castle, boules match. Family Friendly fun. Its also a chance to come and view the park at its very best. Our helpful and friendly sales team will be on site to answer any of your holiday home hunting needs. From brand new luxury to pre-loved Lodges. We will have something that suits every style and budget! 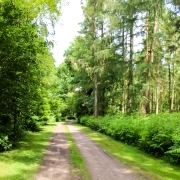 Hollicarrs holiday park is set in 25 acres of stunning woodland on the 250 acre escrick estate. 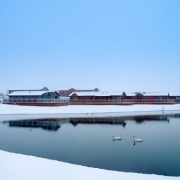 With on site facilities including a bowling green, tennis court, the ability to fish on the lake and more. With cycle routes and nature trails a plenty. There is always something to do. Doing your part for nature. 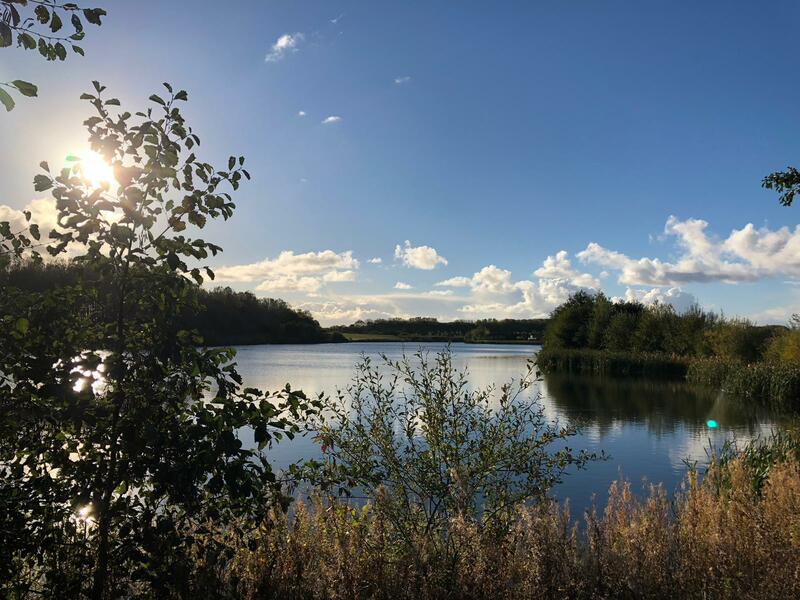 Hollicarrs has multiple David Bellamy awards and prides itself on making the park a perfect habitat for all wildlife that calls Hollicarrs home. With constant conservation efforts happening on site everyday, if contributing to conservation and a eco friendly way of life is your thing, Hollicarrs is the place for you. An added bonus is a chance to win a two night (three day) stay in one of our luxury lodges worth £300. On arrival make sure you fill out a entry form and you could be the lucky winner. Whats to loose! You never know it could be a great try before you buy moment in our stunning Prestige Buckland Lodge. In the centre of Yorkshire hollicarrs has a perfect location. 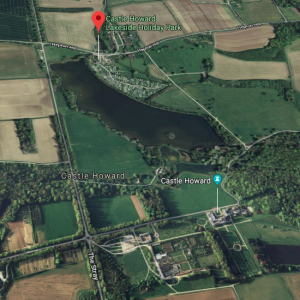 You will find the Hollicarrs situated on the east side of the A19 York/Selby road, approximately 8 miles from York just past the village of Escrick. To celebrate the launch of our Newly Refurbished lodge at Lakeside Holiday Park, Castle Howard and in celebration of the Wimbledon Finals. On Saturday the 14th and Sunday the 15th of July, between 11am to 3pm. 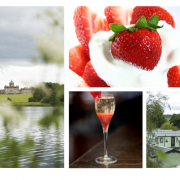 Jasmine and Debbie, our Lovely Lakeside team invite you to a day of strawberries & cream; a glass of Prosecco and a chance to ask about of special offers at Lakeside Holiday Park. Join us for a tour around our Newly refurbished Lodge, Show Homes and the Park itself . You could find the holiday home of your dreams. 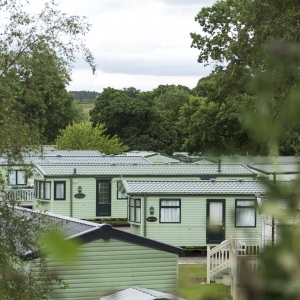 With 21 plots available, some empty for the holiday home of your choosing and others with an array of pre-loved static caravans to choose from. We can find one to suit all styles and budgets. 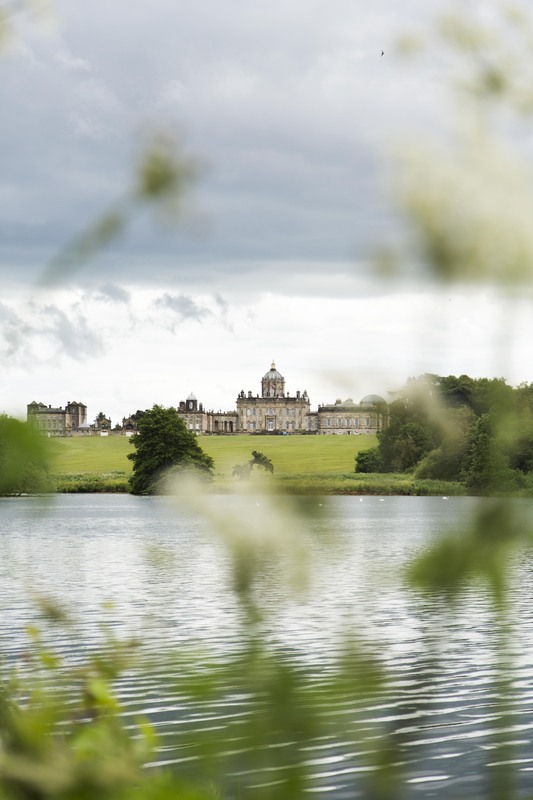 Situated on the Estate grounds of Castle Howard, across the great lake from the house itself. 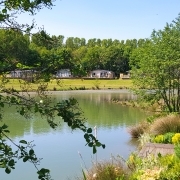 Lakeside Holiday Park is a quiet and tranquil setting perfect for a holiday at home! 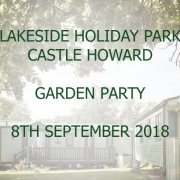 Included in the price of a lodge purchase are 4 friends of Castle Howard Entry passes for the duration of your ownership on Lakeside Holiday Park. What more could you ask for! Its really is a perfect Holiday destination. There is plenty of facilities at Castle Howard to choose from. Visit the court yard farm shop or butchers for wonderful fresh food or pop into the café or restaurant for something to eat. Maybe a browse around the gift shop or garden centre. Theres always something to do. Alternatively if you wish to stay on site there are walks around the holiday park and the ability to fish the great lake. Coneysthorpe, North Yorkshire YO60 7DD. Castle Howard Lakeside Holiday Park is located approximately 15 miles north east of York. Follow the brown signs for the castle and you will find us no problem. If you would like anymore information on Lakeside Holiday Park or would just like to let us know you are coming. Click here and fill out your details. 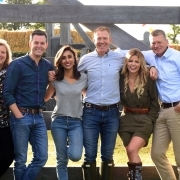 https://www.coastline-leisure.co.uk/wp-content/uploads/2018/07/Screen-Shot-2018-07-02-at-13.58.34.png 719 1103 Emily Saunders https://www.coastline-leisure.co.uk/wp-content/uploads/2017/12/coastline-logo.png Emily Saunders2018-07-03 10:06:402018-07-03 10:07:30Strawberries and Cream anyone? June already! How the year is flying! Now the sun has shown its face, Here’s what’s happening on our doorstep this June here at Heron Lakes! With so much happening this summer, there is a lot to choose from. 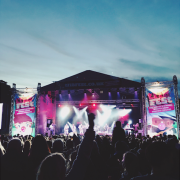 Here at Coastline Leisure we have put together a little guide of what to do this June in the home of our Park, Heron Lakes. Wanting to stay away from the coast? East Yorkshire has so much to offer. Try the beautiful and historic village of Beverley only 10 minutes away. Another option not much further, only 11 miles from Heron Lakes is the City of Culture, Hull. A great experience for art, food and culture alike. 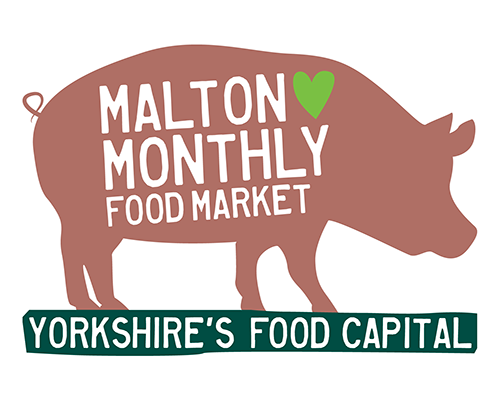 From street food to specialist markets have something for every taste. all found in the one location with live music by local bands and bars of all types thrown in. Held on the 7th of June from 4pm. Its a great way to end a day exploring the city. To do your part for Local business’s on your visit. Humber bridge farmers market and Beverley’s historic Saturday market are a must visit. 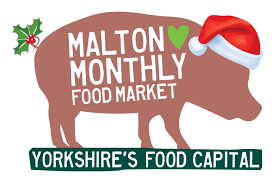 Both markets offer a great selection of local produce including fruit, vegetables and a wide range of local meat as well as amazing vendors from Indian Food to coffee to pork pies and pastry goods. I would recommend the Curries they areparticularly tasty! These two markets wouldn’t be complete with just produce, no they go one further by having a great mix of local businesses selling items such as honey, flowers, vintage and everything in between. A great way to stock up on ingredients for the week a head or even to grab something for a relaxing morning brunch in the sun. 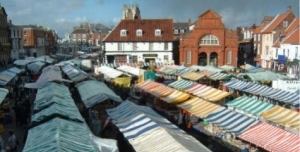 Beverley market is held every Saturday 8pm till 4pm and the Humber Bridge Farmers Market will be the 3rd of June 9am till 1pm. Buying a local piece of art or a souvenir? 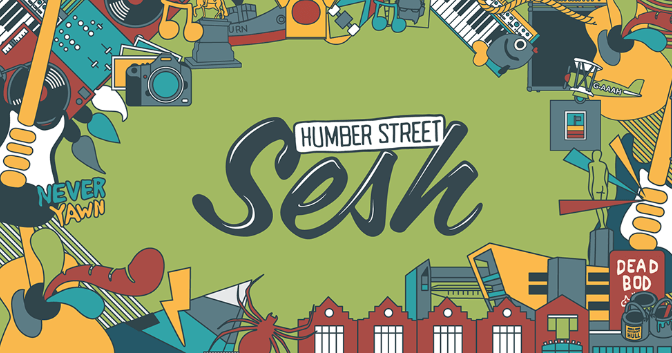 Beverley and Hull are great for market showcasing Local arts and craft. With the City of Culture came a flourish of art and local talent as artist, crafters and makers being given funding to start up business there is so much choice. From Prints to Ceramics to fabric crafts. In Beverley on the 2nd of June you will find a craft and artisan market at the Flemingate centre. For the Hull area, Humber street Market is brilliant for unique items. Full of artisanal stalls from soaps and candles, Prints, paper craft and more. Alongside the usual Vintage, record and a selection of craft beers and street food. Third Sunday of every month, 17th June. Relive a childhood memory with the Clangers, Bagpuss & Co exhibition in the Ferens Art Gallery in the heart of Hull. Explaining how the beloved classic’s by Peter Firmin and Oliver Postgate in their distinct stop motion style were brought to life as after all, Emily loved him. See the Art masters up close. As a part of the masterpieces in focus from the royal collection, Van Dyck’s, ‘Charles I’ is on display in the Ferens also. Whilst your there you can experience Cézanne’s post impressionist painting, ‘The Card Players’ all under the same roof this June. Experience something different in art and observe David Sprakes exhibition ‘Rhythms in sculptures’ at the beverley art gallery. In the world of performing arts this June we have legally blonde the musical, Mamma Mia!, Some Mothers do ‘ave ’em starring Joe Pasquale and Snake Davis classic sax solos 2, the famous saxophonist famous for working with M people. What a very musical and comical theatre trip indeed. The dates are as follows Legally Blonde the musical 19th-23rd, Mamma Mia! 31st may- 3rd June, Some Mothers do ‘ave ’em 26th-30th, Snake Davis’ classic sax solos 30th. A day at the race? Don the top and tails and the glamorous dresses and make a day of it. As many of you know the British race season has begun and for a change of scenery from markets and exhibitions why not a day at the Beverley races. Beverley racecourse are hosting three race days this June. A very British race day on the 9th June with the world famous donkey derby and British themed music line up as well as option for afternoon and night races. On the 19th there will be evening races and on the 26th night races. So as you can see, there’s a lot to see and do this June! Don’t forget to Come and see us at Heron Lakes. I hope this inspires you to visit our home park, for full details on its location click here. If you are interested in seeing what we have to offer at our park or want to meet with one of our friendly team, please do not hesitate in contacting us to arrange an appointment either by email info@coastline-leisure.co.uk or call 01964 541777.